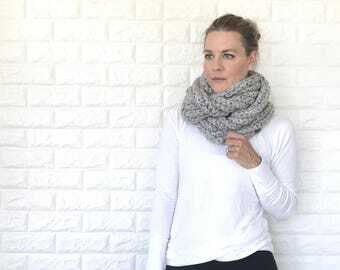 Chunky Crochet Extra Long Open-Ended Scarf | Spice/Orange-red| THE SCIARPA | Ready To Ship! 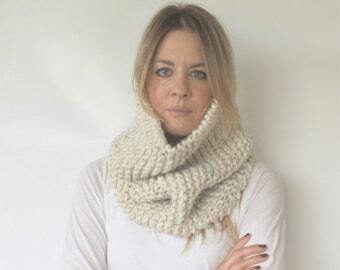 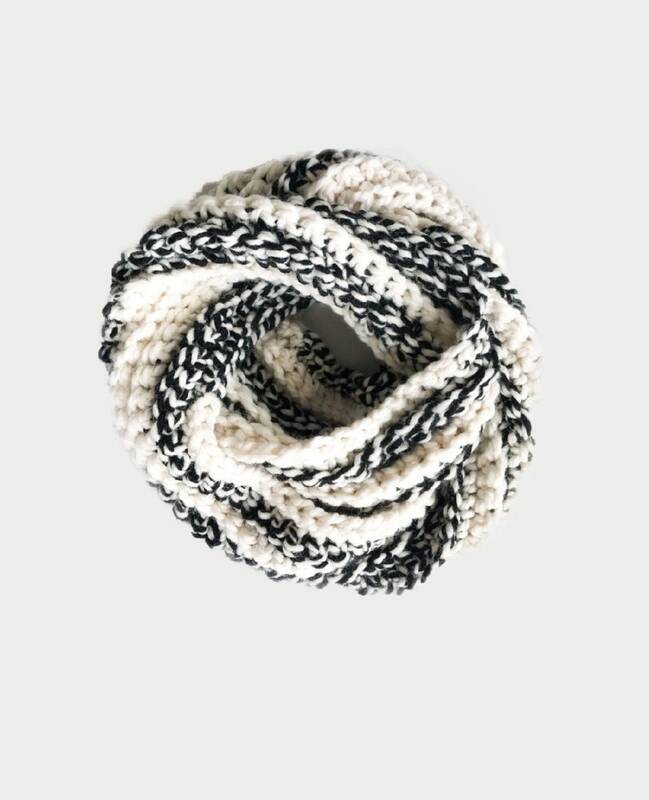 Chunky Knit Cowl | cream/ivory/fisherman | THE AUTUNNO | Ready To Ship! 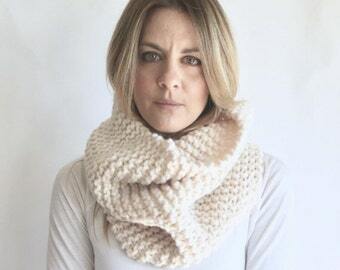 Chunky Knit Cowl | beige/tan/cream/wheat| THE AUTUNNO | Ready To Ship!